The company informed members of the 70-person hardware team – part of its larger, technology-focused Digital Sport division comprised of about 200 people – of the job cuts Thursday. The sportswear company has decided that only software has a future in Nike’s technology vision. 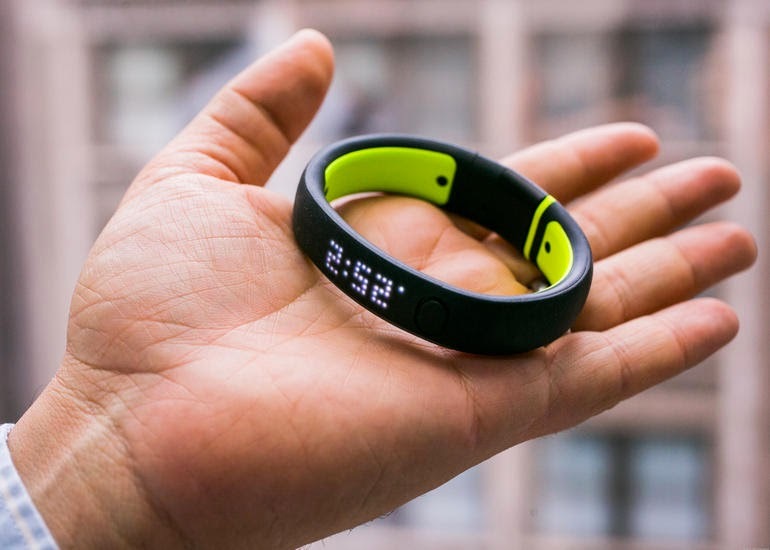 That means cutting the FuelBand, including a slimmer version planned for the fall. Yep, that's more proof that Apple will release the iWatch. Tim Cook is even a board member at Nike. They have probably got a secret deal with Apple, and Apple will feature the hardware (iWatch), and Nike the software. Or at least will the iWatch support Nike+, and still be a default app on iOS.